There are many styles of solar panels and mounts to suit different roof aspects, angles and locations throughout New Zealand. 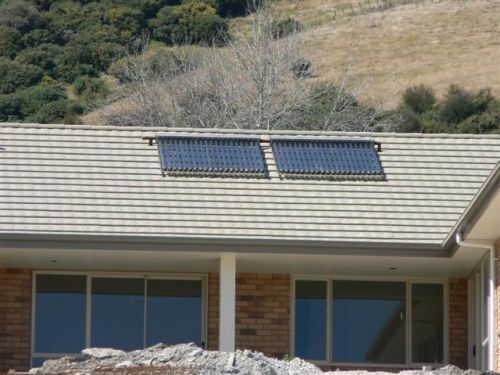 Increase your energy efficiency and reduce your hot water costs by installing a solar hot water heating system from NZ Solar. Install photovoltaic panels and feed your surplus power back into the grid or go completely off the grid and be self-sufficient. Look through our gallery and see some examples of the variety of types and situations solar can be used in.